This is your future BorrowBike. Ain’t she a beauty? 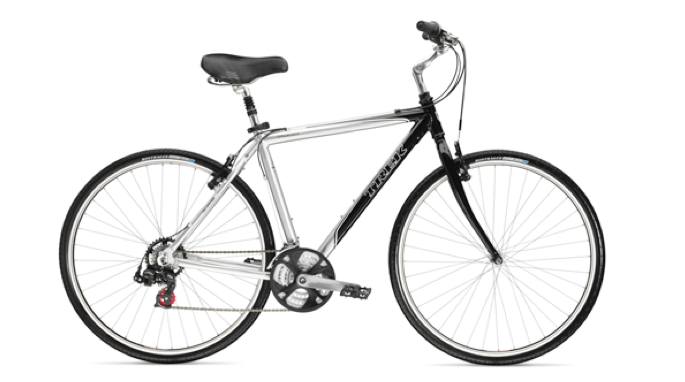 This is a sturdy yet ellegant Trek 7000 Hybrid model. It comes with 15′ 17′ or 20′ frame. We allocate the size of the frame according to the height that you indicate in the order form. We thought we would let you know that we are exploring opportunities to bring folding bikes to college campuses! 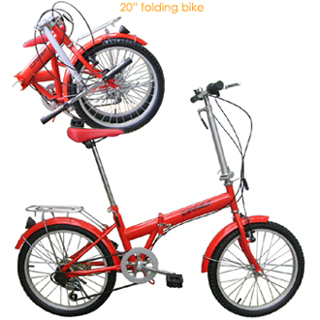 Perfect size for your dorm room with only 20” wheels and easily foldable, so you can choose to keep it in your dorm room or take it with you on metro or a bus. More mobility, less calories and more fun. We’ll keep you posted!